What are audit solutions? How are they changing? What should organizations be aware of as they look for solutions today that will also be viable for tomorrow? 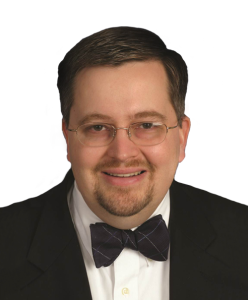 The range of solutions for audit management has grown and evolved over the past ten years. Where there used to be just a few solutions to choose from there are now dozens with vary capabilities and approaches. 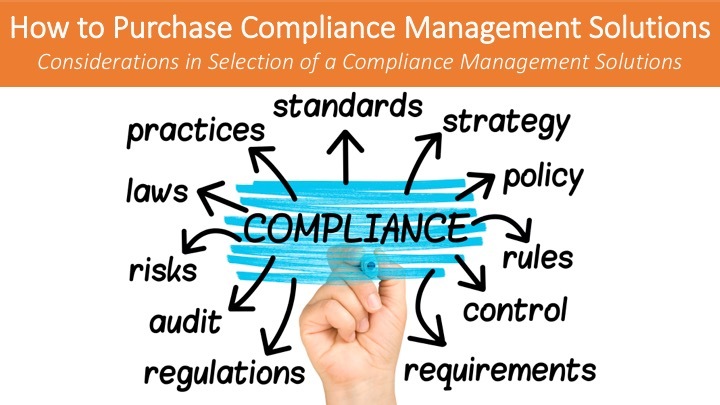 Some are dedicated audit management platforms, others are audit modules as part of broader GRC platforms. Audit analytic and continuous control monitoring solutions have expanded and at times are made part of audit management platforms. 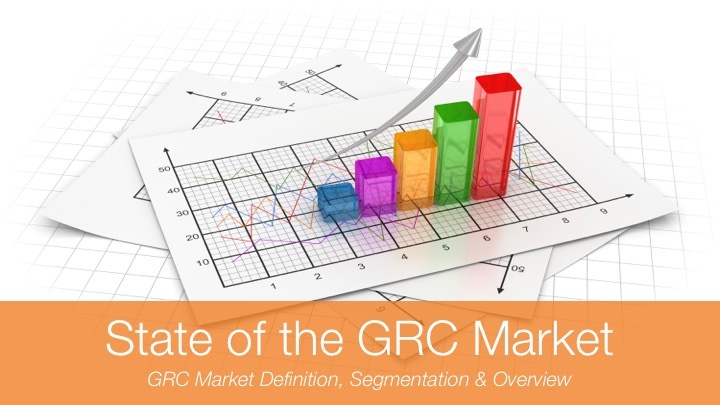 It has become a complex segment of the GRC market to navigate, understand, and find the solution(s) that is the perfect fit for your organization. 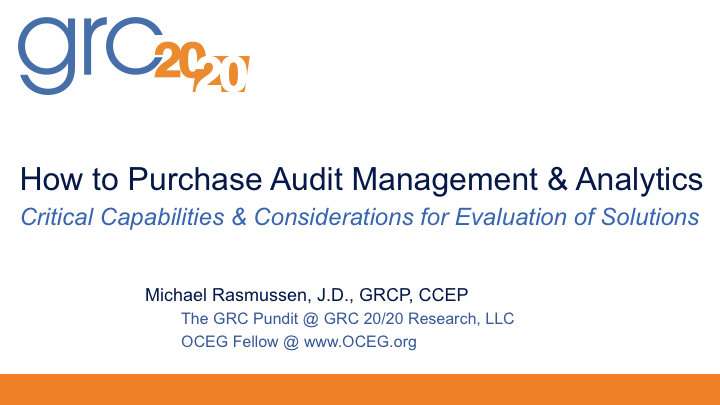 In this Research Briefing GRC 20/20 provides a framework for organizations evaluating or considering audit solutions.